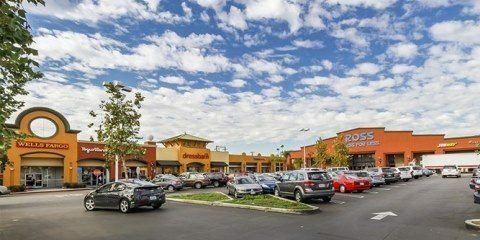 Neighborhood shopping center in Los Angeles that was repositioned and renovated. Existing property in the Baldwin Hills/Ladera Heights district of Los Angeles that was built in 1965 and was underperforming at the time it was acquired. Anchored by Ralphs, Sav-on Drugs and Ross Dress-for-less. Other key tenants include Bath and Body Works, Starbucks, Magic Johnson TGI Friday’s and Wells Fargo Bank. 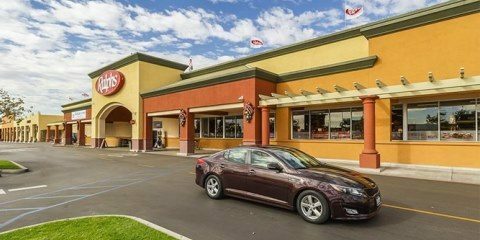 Renovated the property to expand anchor tenant Ralphs’ space and to provide a safe, secure shopping experience consistent with shopper expectations. Significant upgrades were made to the property’s façade, signage and lighting. Improved the merchandise mix so that selection and price points appealed to a broader customer base. Refurbished property became what the Los Angeles Times called “part community center, part social club” for area residents. Earned Renaissance Award honors from the Los Angeles chapter of the Commercial Real Estate Women Network in 2001 for its contribution to the revitalization of Los Angeles.